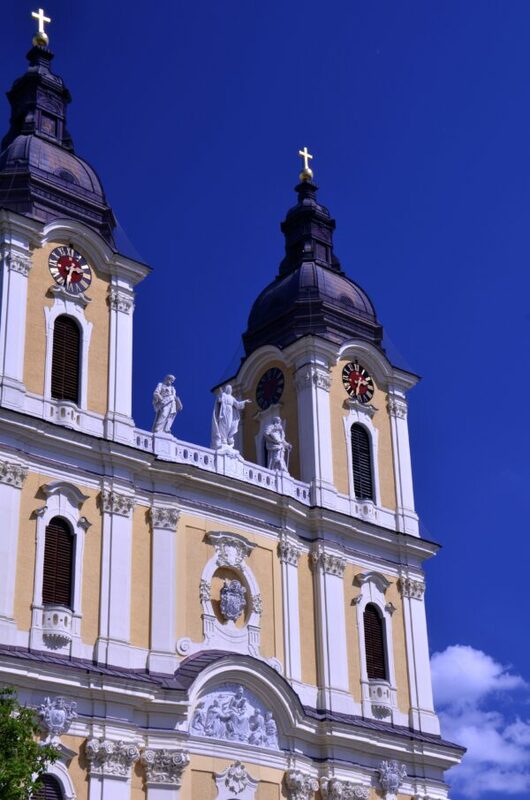 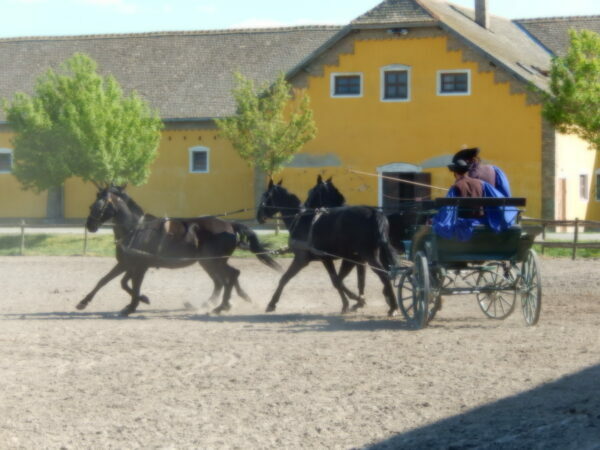 We sailed into Hungary in the morning, arriving in Kalocsa after lunch. 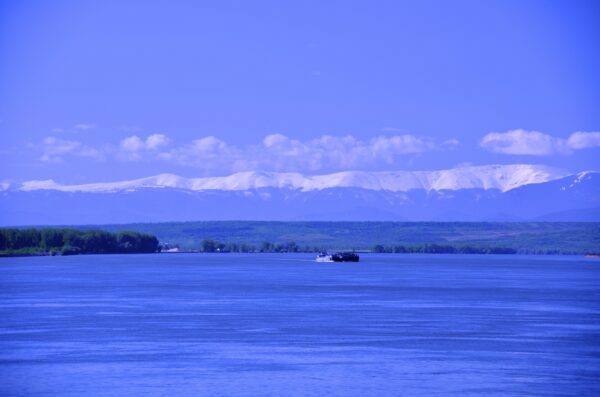 Wow awesome mountain back there with snow still on them!! 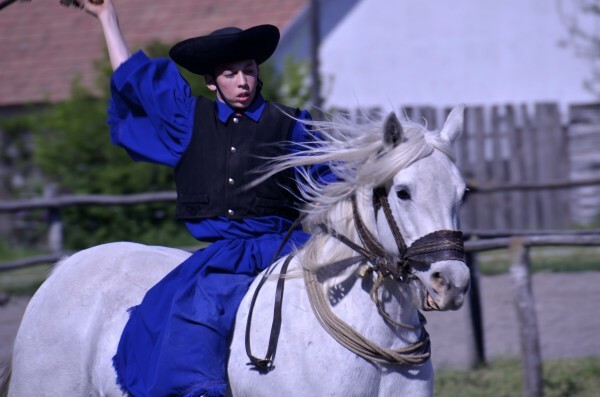 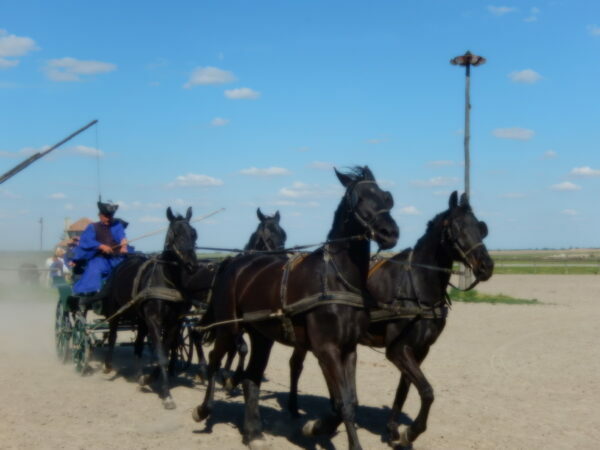 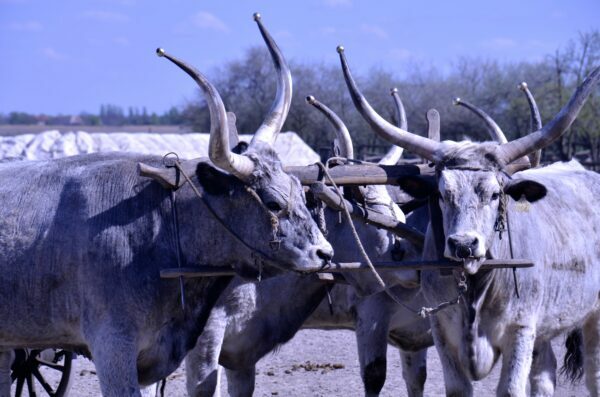 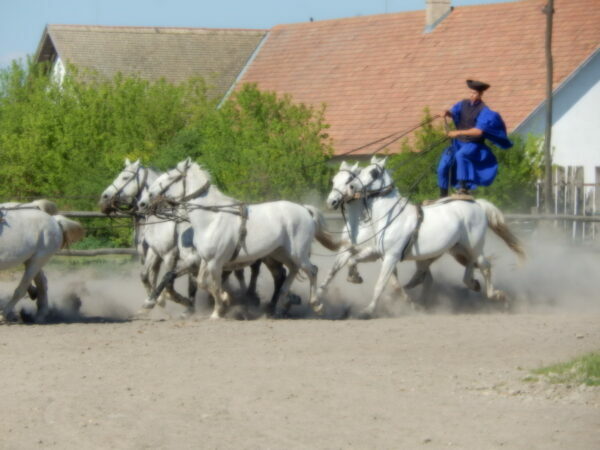 We were then treated to a performance of traditional Puszta horsemanship at the Bakodpuszta Equestrian Center. 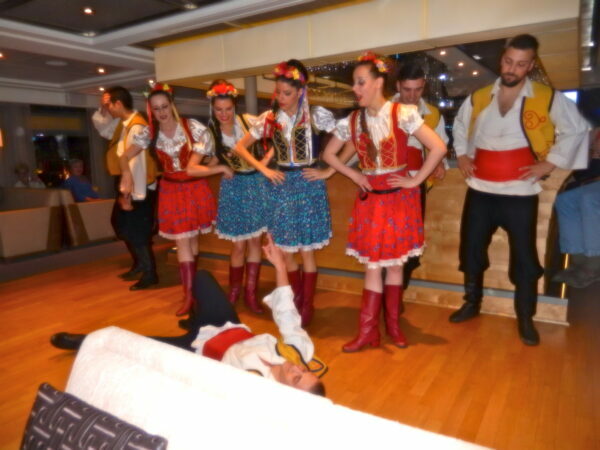 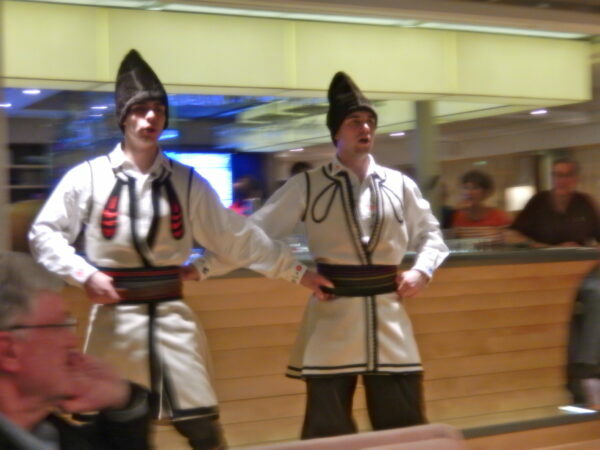 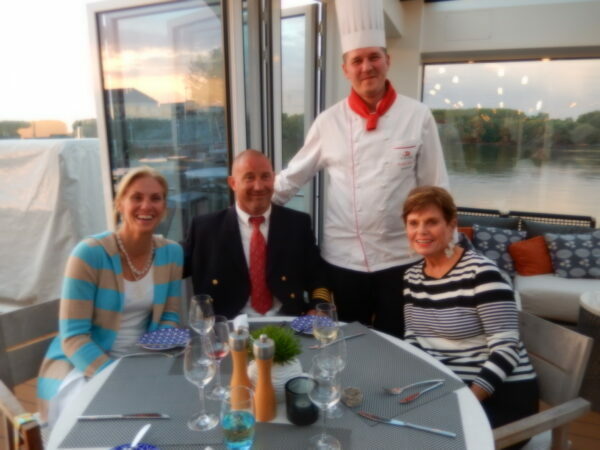 We returned to the ship and enjoy a festive final onboard Captains dinner as we depart for Budapest with a dance troupe and music it was awesome. 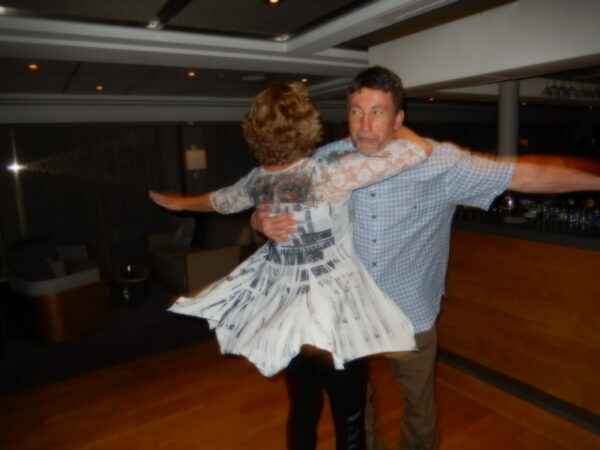 What an evening with dancers, music and so on above.